We recently completed our Taylormade M2 Driver Review, which points out the valuable benefits of the slightly cheaper alternative to the M1 driver. 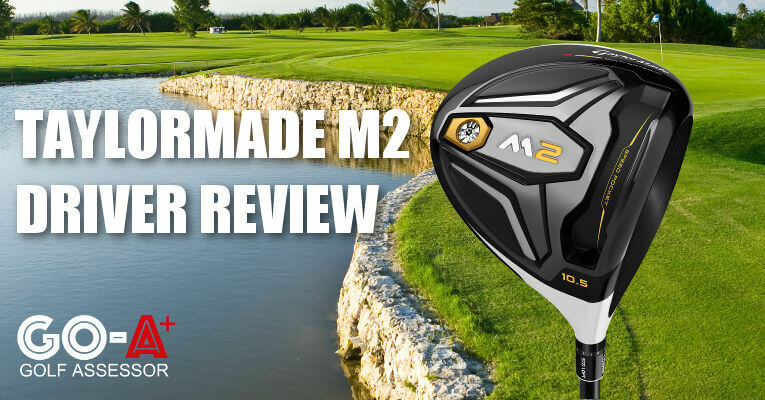 We reviewed the Taylormade M2 as part of our Best Drivers Review. 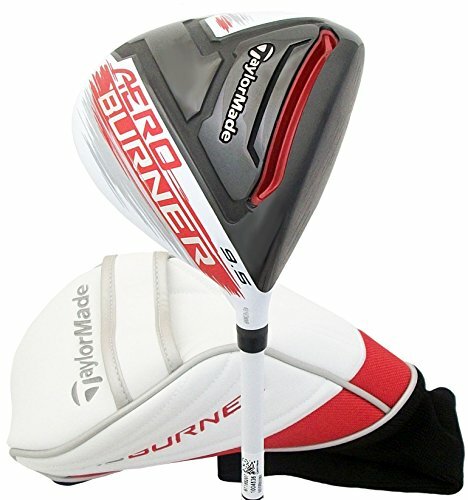 If you already own the Taylormade M2 please leave your review in the customer review box at the end of this article. 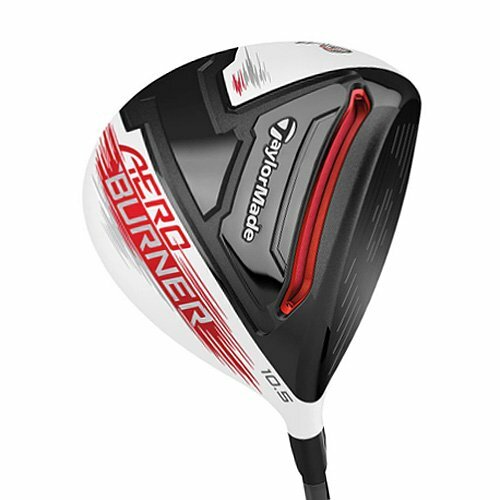 Looking to buy the Taylormade M2 Driver? The Moment Of Inertia is just brilliant allowing you to turn the ball over from right to left at the drop of a hat. Great launch angle and trajectory and it’s no wonder some of the best players in the world love it. Use the quicklinks below to navigate our Taylormade M2 Driver Review. 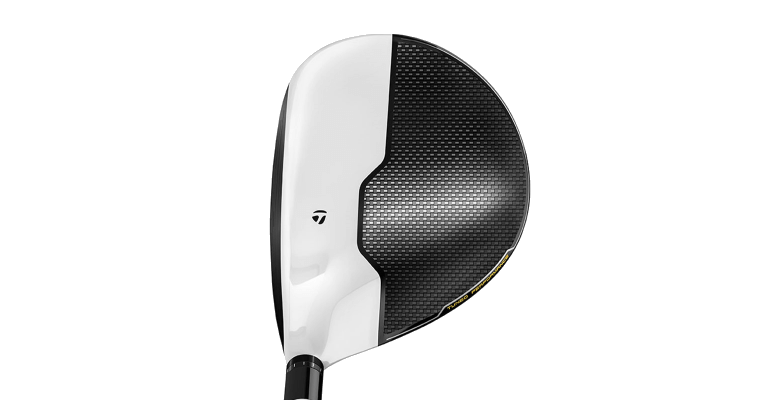 A truly forgiving and exceptionally long driver from the Taylormade stable and this is due to the inverted cone technology and increased MOI. Fantastic COG that optimizes ball flight and trajectory and allows players to easily turn over tee shots at the drop of a hat. One particular plus point is the solid thump at impact in both feel and sound, it definitely provides more than adequate feedback on both center and off-center strikes. A mesh of solid engineering and aesthetic appeal provide a driver with less adjustability, which simply means an easy club to hit for most golfers. Great value for money and deserved of an B+ rating from us. A slight draw bias aids the mid to high handicapper and it’s FORGIVING in capital letters! 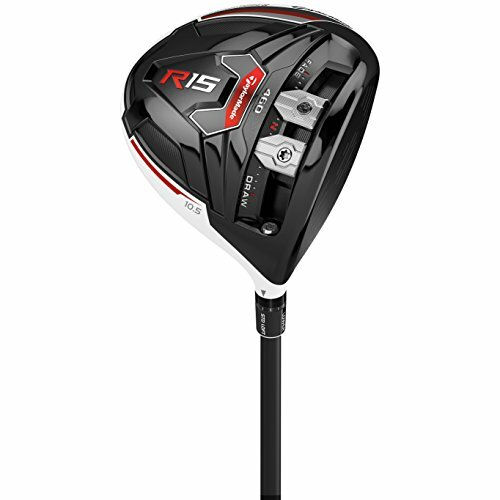 A great looking driver that has solid engineering and aesthetics rolled into one in order to produce a quality piece with less adjustability for those who’d rather go ‘traditional’. 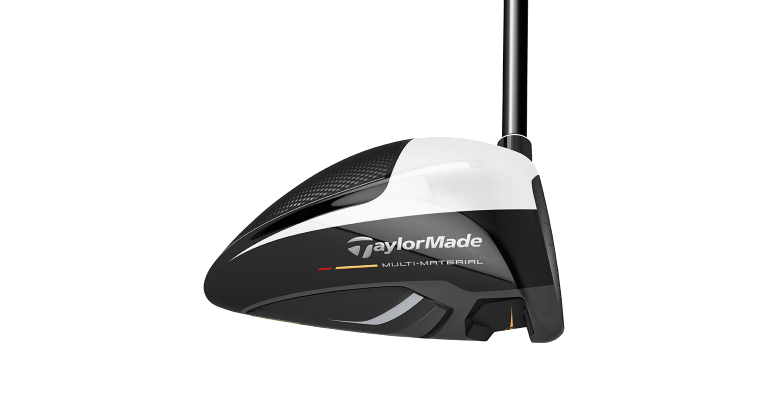 A far simpler appearance and design in comparison to the complex Taylormade M1, but still a visually attractive club. Top of the crown is very high nearest club-face and drops off fairly sharply toward the back of the head. It’s predecessor has the complete opposite look with an elongated crown toward the rear. A ‘Speed Pocket’ channel is located on the sole right alongside the club-face which increases club-head speed. The white/black crown split is the same as the M1 so one can instantly notice it is part of the M family. Taylormade always have a very reputable build quality in their equipment. 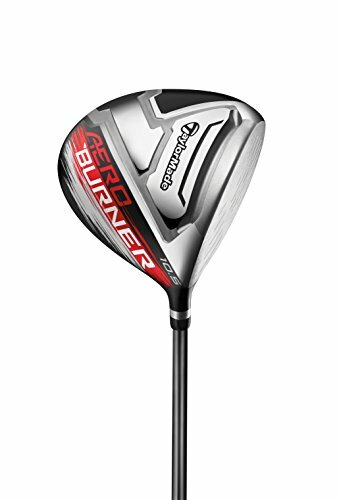 A mesh of solid engineering and aesthetic appeal provide a driver with less adjustability, which simply provides an easy club to hit for many a golfer. An adjustable hosel allows players to tweak their lie angle and loft/preferred launch angle. 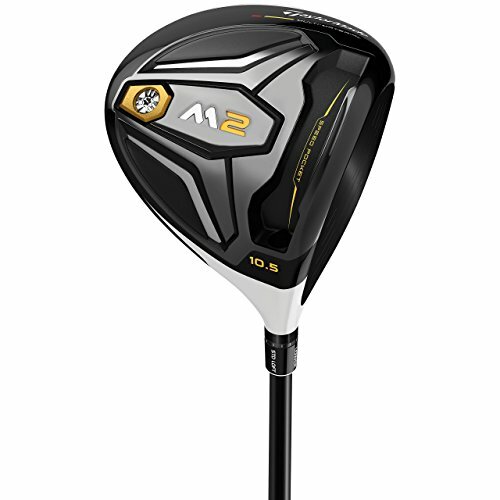 The M2 is a slightly fuller deeper head than the M1 and subsequently has a deeper ‘thicker’ acoustic sound to it, which is actually a fair bit different to the Taylormade M1 driver. That being said both have original satisfying sounds. Feel is solid although one does tend to feel that the head is slightly on the heavy side and can feel that particularly on the downswing… this is most likely due to the center of gravity being low in the club-head. 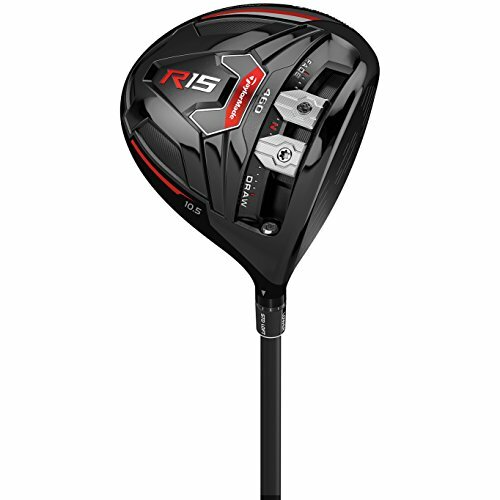 A truly forgiving and exceptionally long driver from the Taylormade stable and this is due to the inverted cone technology and increased MOI. The M2 is very forgiving. More so than the M1 and fits into a lot more players bags due to this fact. A draw bias also aids the low to mid handicapper who likes to turn the ball over when possible to maximize any distance he can get. 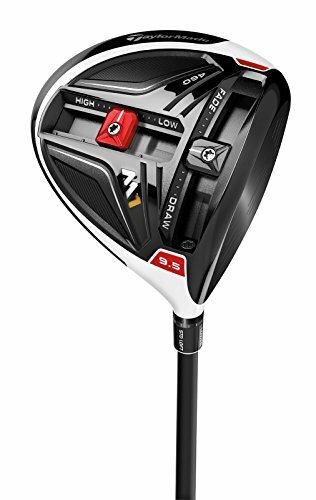 This is also one of the most accurate drivers we’ve tested and that is due to the inverted cone technology in particular. Long enough – in fact longer than the M1 – and has a very appealing launch angle and ball flight when set to the right fitting for you personally. A whole lot cheaper than it’s sibling whilst not sacrificing much at all…exceptional distance, exceptional forgiveness and a definite winner in terms of value for money. 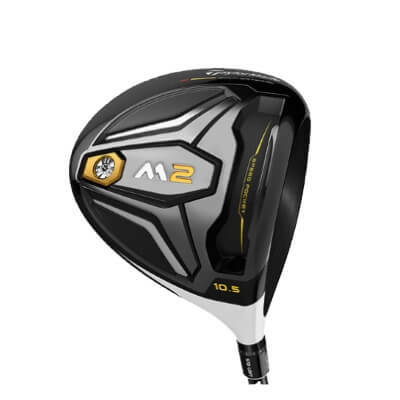 Obviously some will still want that M1 due to it’s visual appeal and aura, but the Taylormade M2 Driver is fantastic in just about every way.